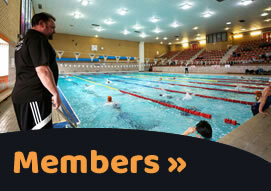 Liverpool Penguin Swimming Club is an open and inclusive competitive swimming club wholly run by a team of volunteers. We pride ourselves in our club being family orientated, friendly and competitive offering a warm atmosphere for swimmers. 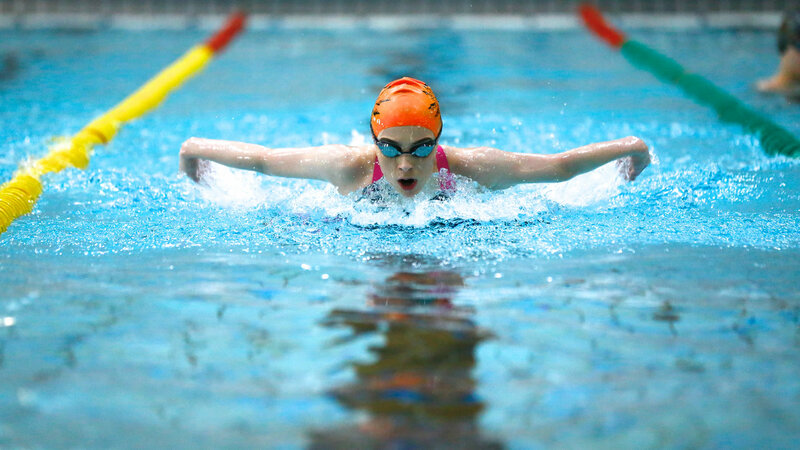 We accept children on a trial basis and as a club we provide opportunities for every swimmer to train and compete to the most appropriate level for them. 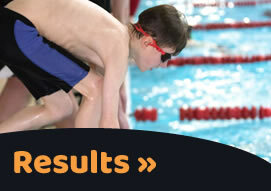 We nurture their swimming through our Pre Squad groups and then on to our competitive coaching squads. 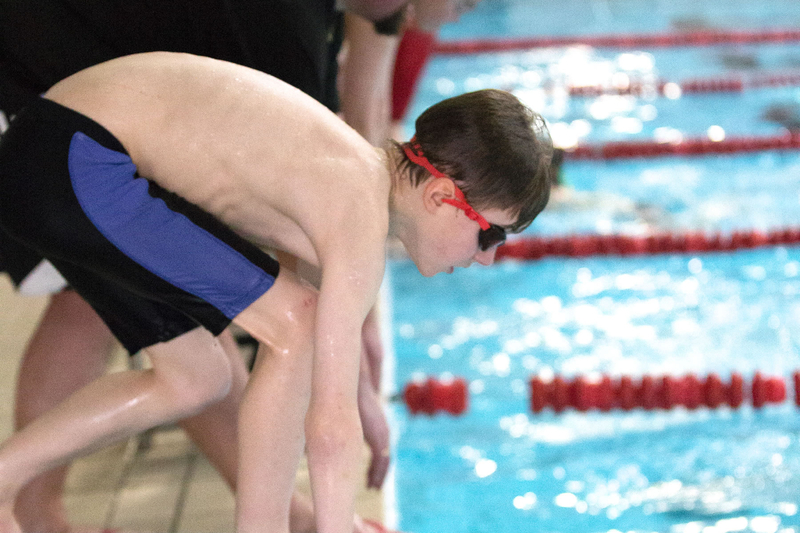 We have fully qualified Level One and Two teachers and coaches and we actively encourage our older swimmers to volunteer from age 14 as poolside helpers and then support them on through their Level One and Two training. Our committee are all parents of swimmers or are former swimmers themselves who meet monthly, supporting the Coaches to run the club behind the scenes. 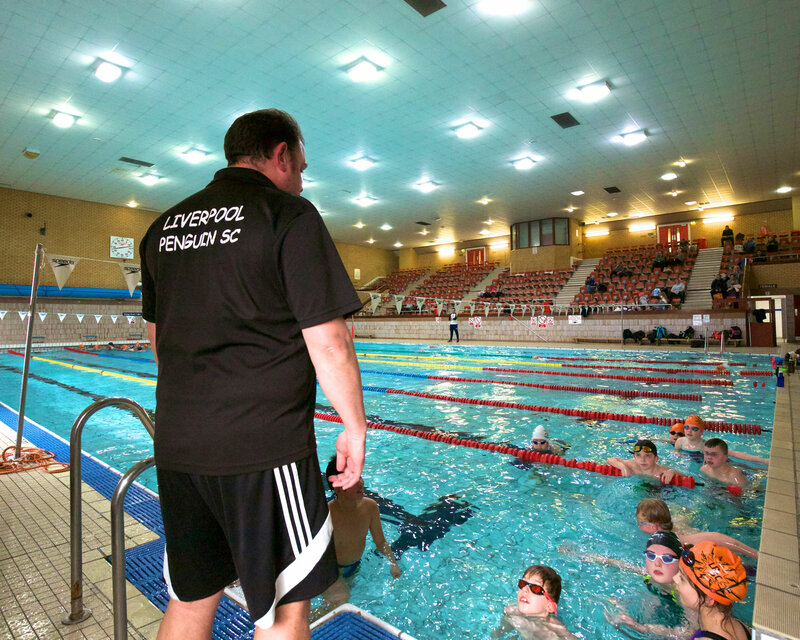 We train at FIVE different venues across Liverpool and therefore attract swimmers from across the city providing them with access to high-quality and very affordable teaching and coaching. We have a full but varied calendar to include both individual and team competitions. 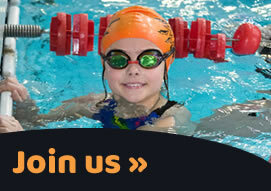 We are affiliated to and compete in the Merseyside & District Swimming League and also the National Arena League league. We also take part in the City of Liverpool SC Knockout Cup and also the Microleague Northwest. Finally, we also run our own licensed annual Club Championships and a charity gala for Macmillan Cancer Support. 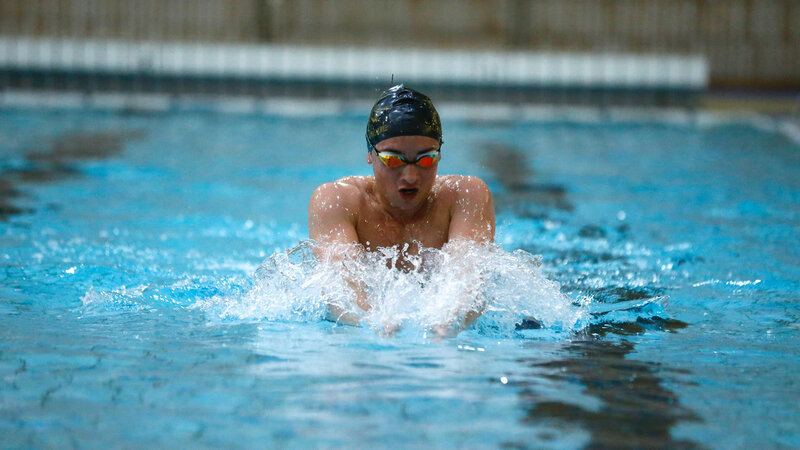 Our swimmers actively attend Open Meets supported by the club volunteers aiming to achieve personal best times in addition to their commitment to swim on behalf of the club in team events. Our programme supports progression through the District, County, Regional and National competitions. 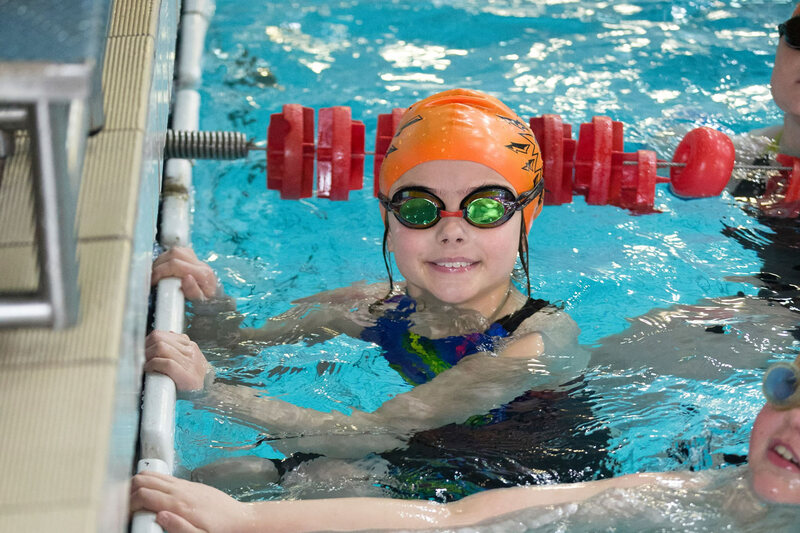 LPSC is SwimMark Accredited, a quality mark that recognises those swimming clubs which provide safe, effective and quality services for the benefit of their members, based on the principles of long-term athlete development. 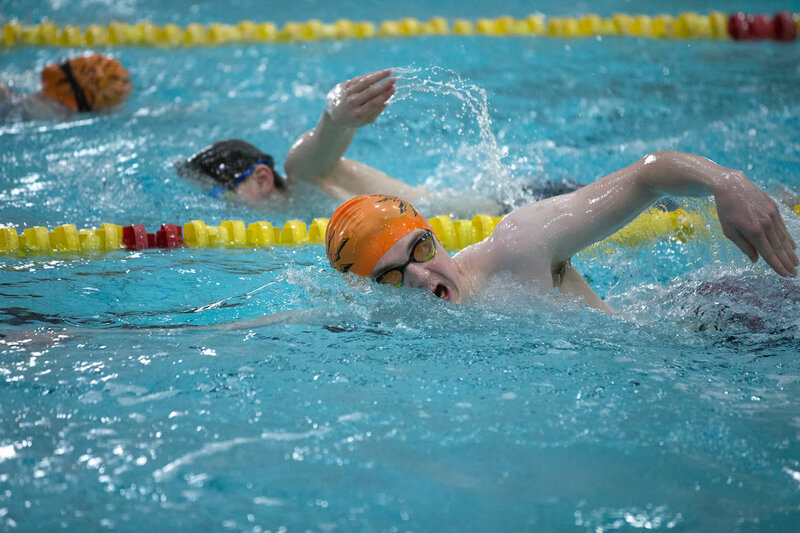 Aside from swimming, we regularly fundraise in order to hold subsided social events for our swimmers and parents throughout the year. Thank you to @wirralmetro for yet again a well run gala and to all the volunteers who made it happen👏👏👏Also thanks to @andreaclavis who after 2 full days poolside must now be absolutely 🤪😫and in desperate need of 🍷🍷👏👏Thanks also to Ben and Angela. Well done to our team of Penguin swimmers. We listed the medal winners but it was great to see new swimmers having a go at their first gala, our younger swimmers getting massive PB’s and older ones still getting PB’s but just missing out on the medals. Great club great effort !